Hey everyone, I recently aquired some Panda releases, most being sealed in box. I am not entirely sure what is all there as I will not have full time to analyze them and figure out what is all there. 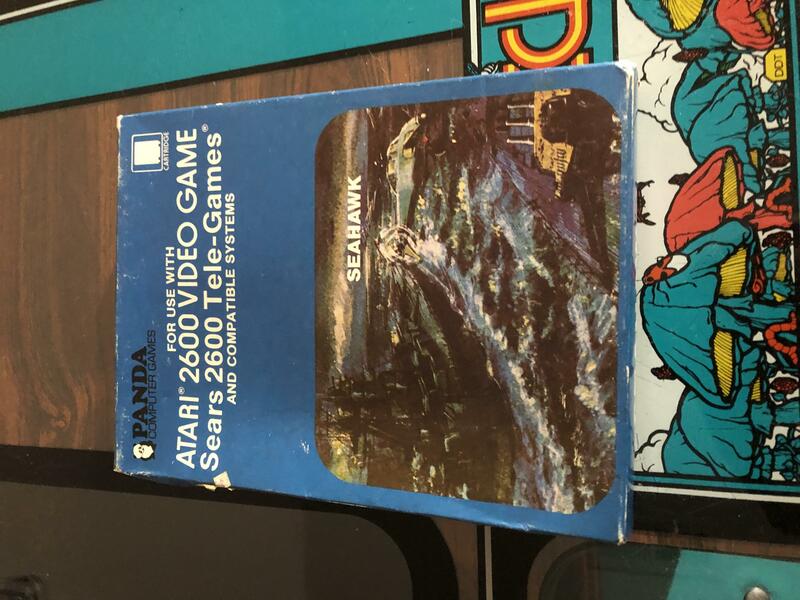 I took a photo of one of the Sea Hawk copies, the one that was the worst of the few Sea Hawks I have, but there are at least one of Dice Puzzle, Harbor Attack, Sea Hawk, and Space Canyon. With I beleive 2 or 3 of the total boxes had opened from time and heat, but only one cart was possible to take out due to cardboard holding them in unless the bottom is opened or the cardboard is torn. The one I was able to take out appeared super minty, which seems rare for these releases. I may also be able to get a scan or 2 that may not be on the site already, if their is anyone I should send them to. I will likely sell a few soon, but I figured I'd check interest on here first before ebay. Edited by ETWelty, Tue Mar 26, 2019 5:57 PM. 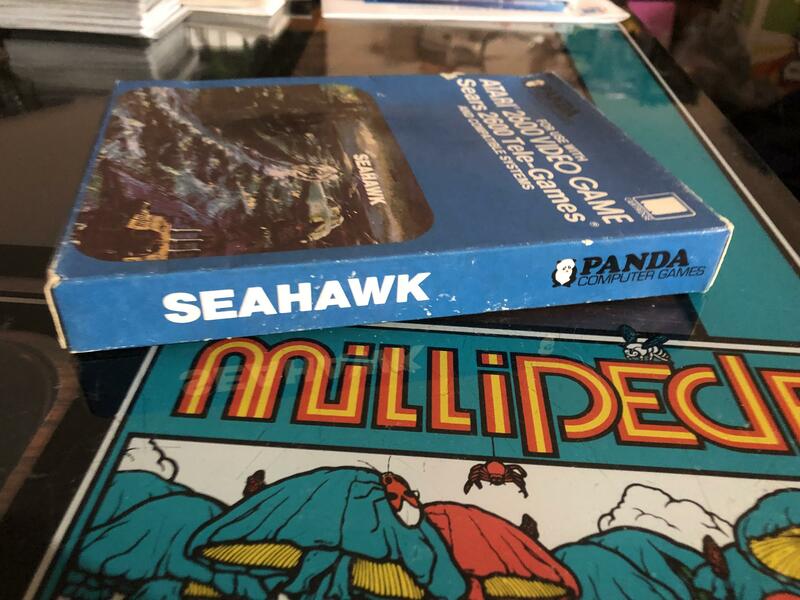 I would be interested in seeing pictures of Harbor Escape and Scuba Diver if you have those two boxed games available.